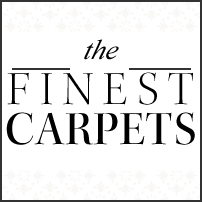 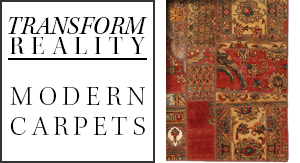 Explore truly unique carpets that you can't find anywhere else. 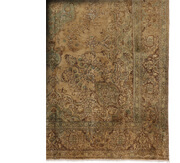 The elegance and beauty of older rugs in a new carpet. 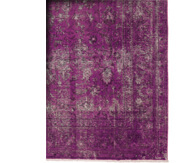 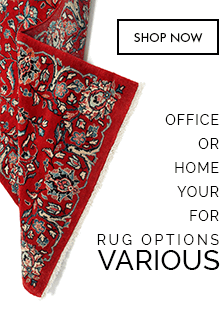 Discover our stunning range of high quality and durable Rugs. 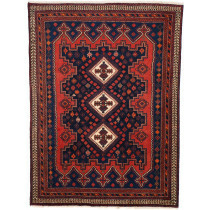 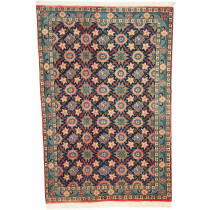 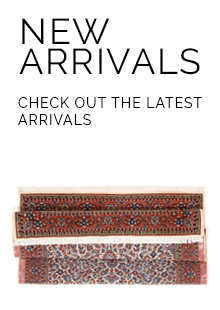 Well-defined, crisp designs of Kilim flat-weave carpets display vibrant, geometric tribal motifs in bold colors. 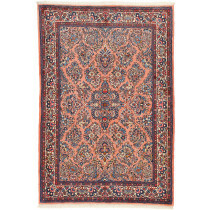 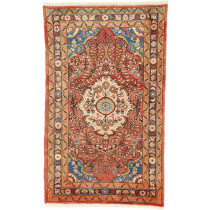 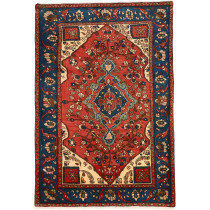 Persian carpets are considered by many as the most exquisite and beautiful of all carpets. 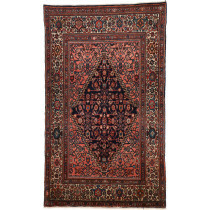 This is because the carpets executed by each weaver are one-of-a-kind, handmade masterpieces. 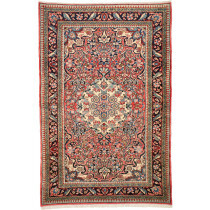 When looking at a Persian carpet, the quality of the weaving is often evident by the way the knots are executed. 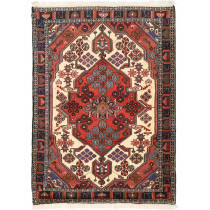 Knotting is an art form in itself, with skilled weavers deftly tying between 8,000 and 12,000 knots per day.